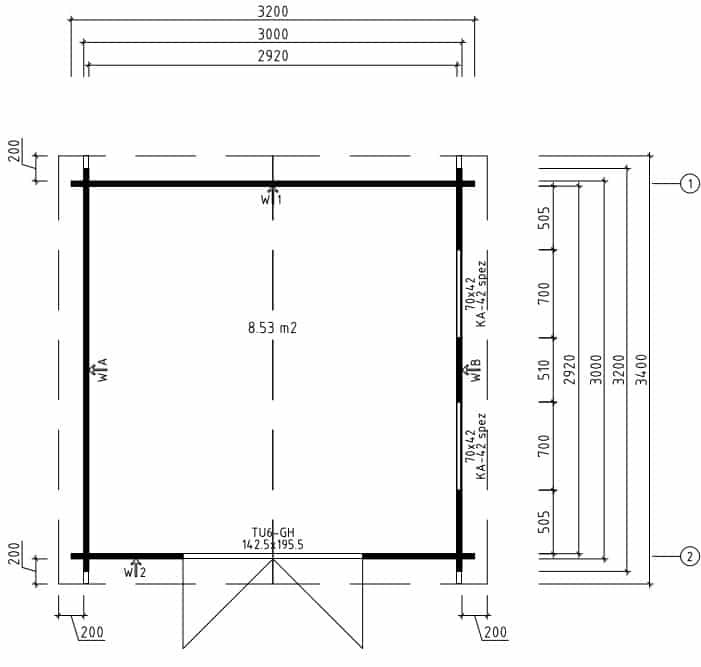 The Lucas F is a DIY flat pack log cabin. 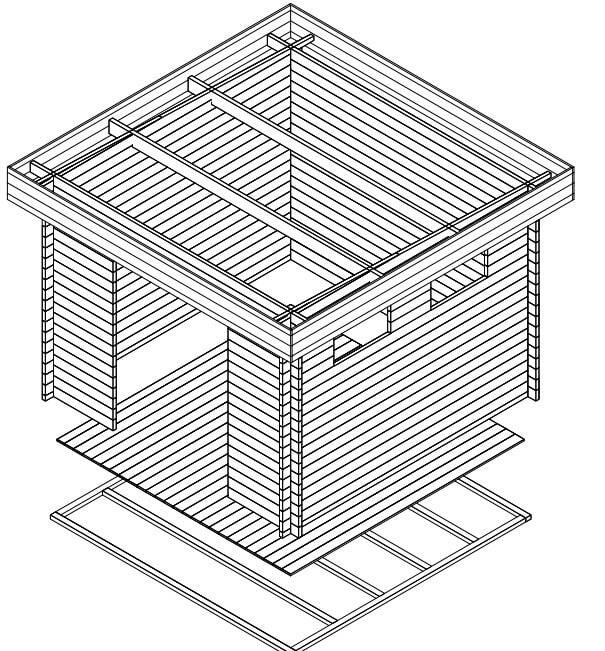 This is one of the easiest and least expensive ways of to build a high quality garden shed. 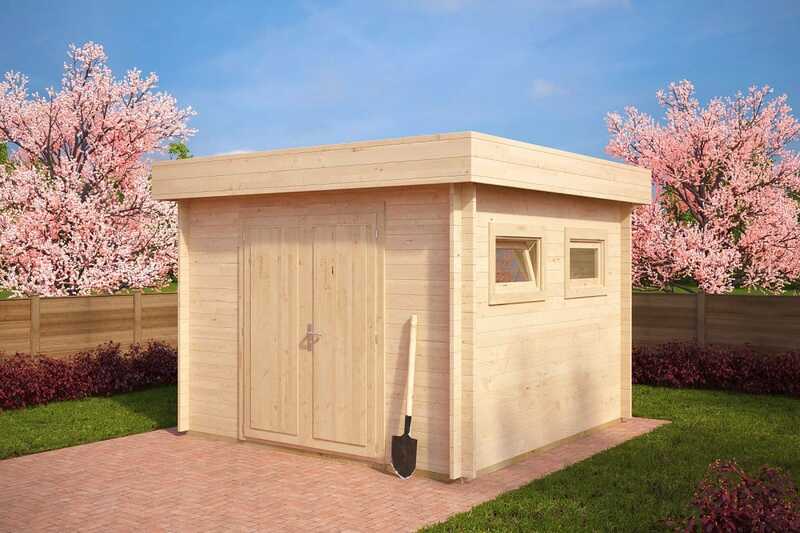 This contemporary garden shed comes with 44mm double tongue & groove wall logs that make this garden building super sturdy and will last for years to come. Wooden floor boards, treated foundations beams, all fixings, basic roofing felt and high quality logs made of slow grown Nordic spruce are all included in the standard price.